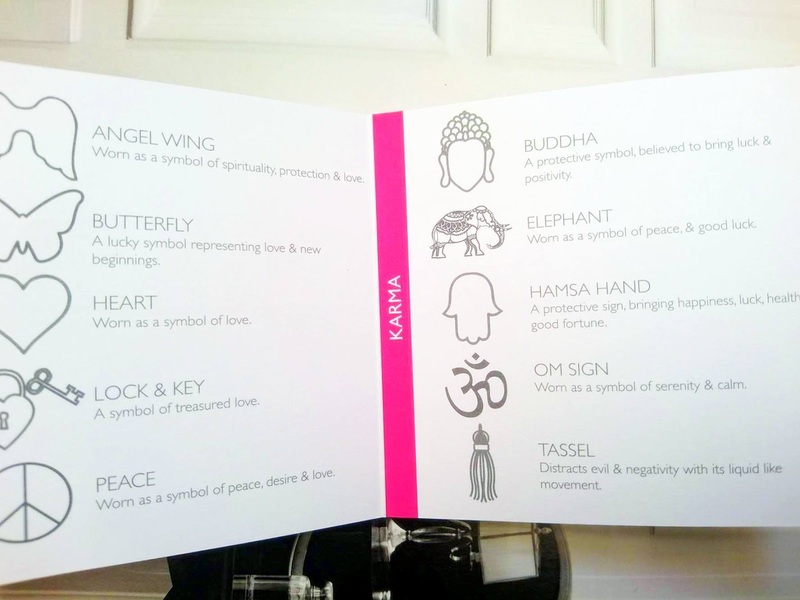 If you are looking for some boho-chic gift inspiration, look no further! These handmade stackable trinkets by ChloBo seem to fit the bill. I normally wear next to nothing when it comes to jewellery unless it’s really simplistic, like my monogrammed Thomas Sabo studs. 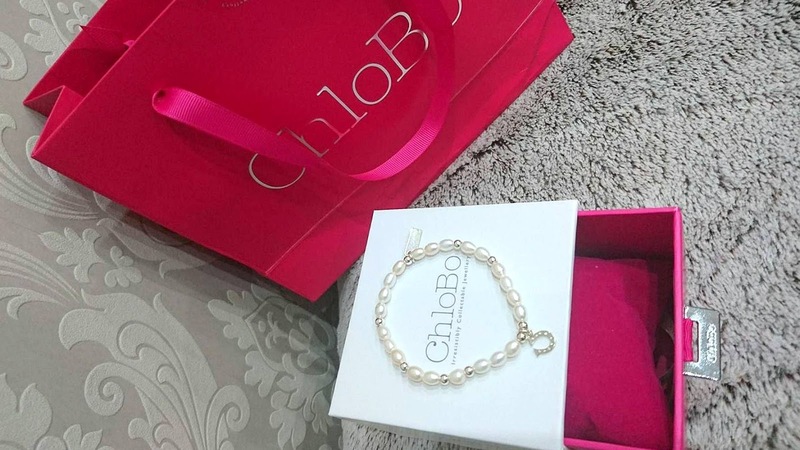 Naturally, ChloBo’s Mini Pearl Horseshoe Bracelet caught my fancy with its subtle off-white and silver theme. The mini version has smaller, more oval shaped pearls, laced on a sturdy elastic band. The natural pearls have a soft, glossy, off-white finish that brings out my tan. I think pearls have an old-school, classic feel to them which makes any piece instantly foolproof. I prefer to wear it on its own but you can mix and match it with dozens of other bracelets to create drama and dimension. 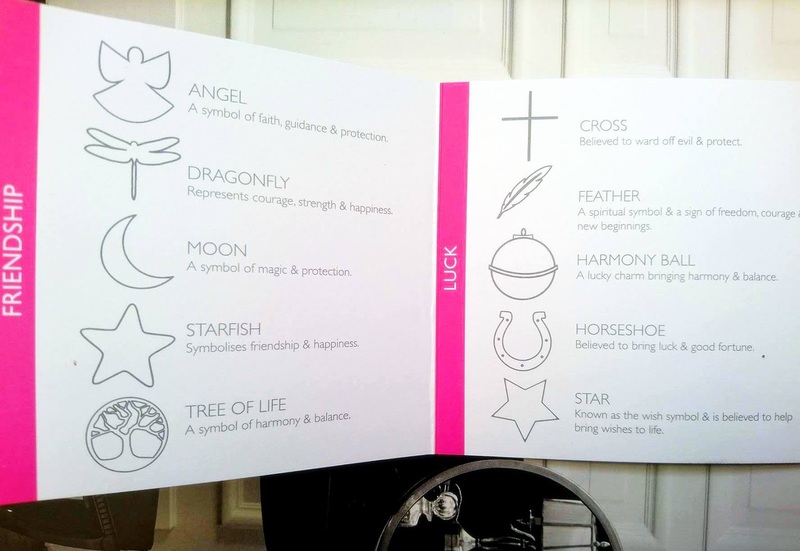 They have a large selection of charms to choose from under Love, Karma, Friendship and Luck categories (shown in the booklet above). It actually took me a good hour of contemplation to decide between a dinky horseshoe or flowy tassel charm. 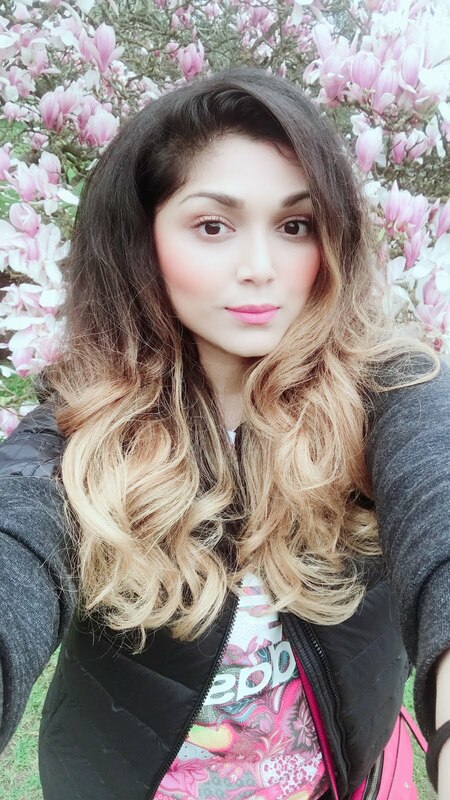 This handmade Bijou is the right level of dainty for my shabby chic, minimalist taste and its neutral tones compliment most outfits seamlessly. Made with Fresh Water Pearls and Sterling Silver, it comes with a steep price tag of £49. Makes sense, since all their jewellery is 925 sterling silver or gold plated! If you are a fan of natural pearls and stones, then Chlobo’s eccentric range of stackable rings, necklaces and bracelets will definitely be up your alley. 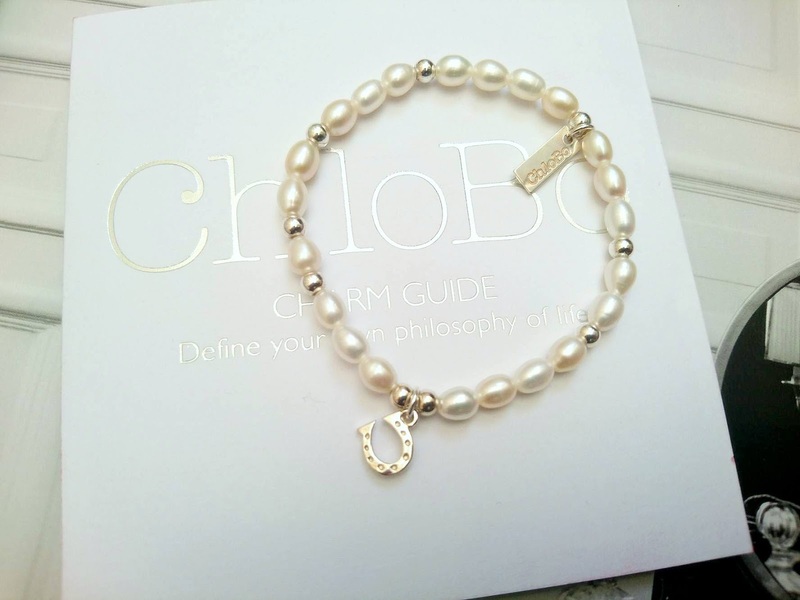 Chlobo is stocked by Goldsmiths and tons of other jewellers and they have a scrumptious SALE going on at the moment so more reasons to hoard some staple pieces to flaunt with those sundresses this summer.